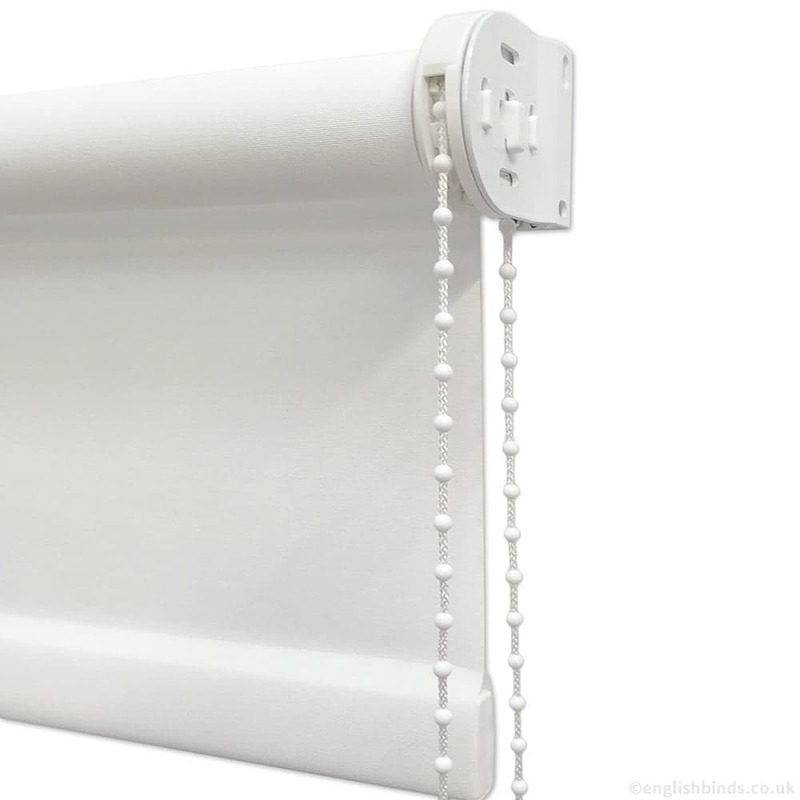 Luxury light creamy sand and white patterned blackout roller blinds that simple ooze classical styling and soothing hues. 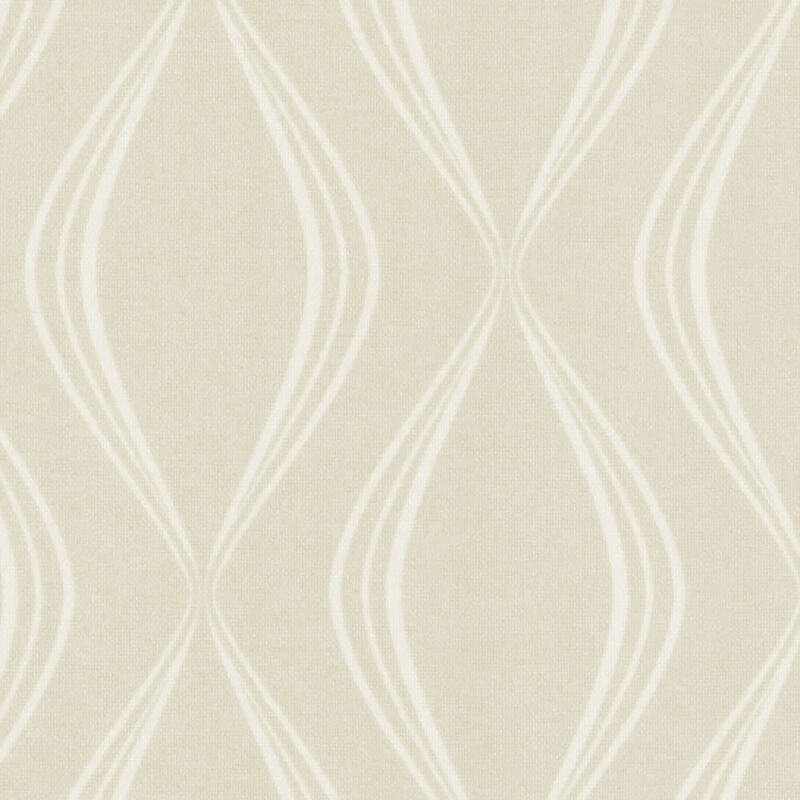 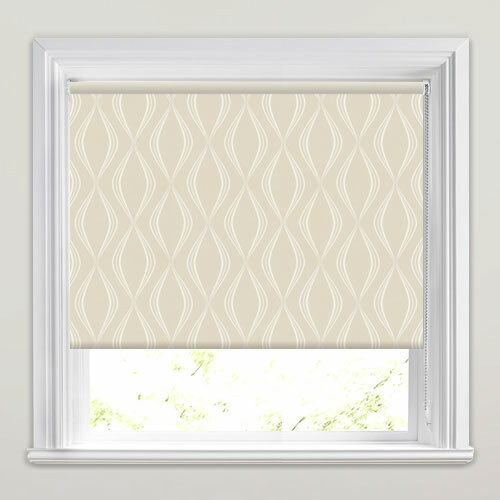 The twisting geometric design is made up of thin lines that combine to create a diamond or almost harlequinesque look that is utterly timeless with a hint of retro chic. 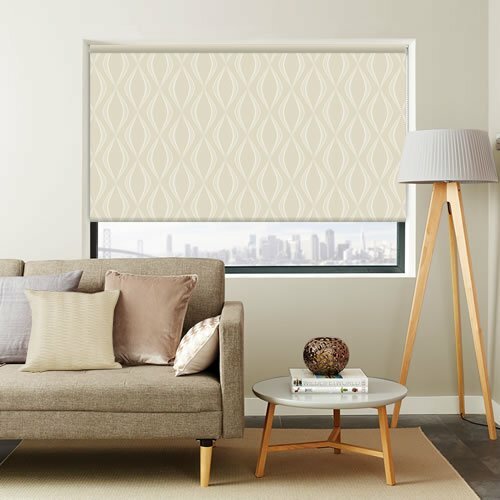 Very simple and efficient service and system and really nice blinds - distinct to others out there (specifically the woven wood blinds - really nice selection). 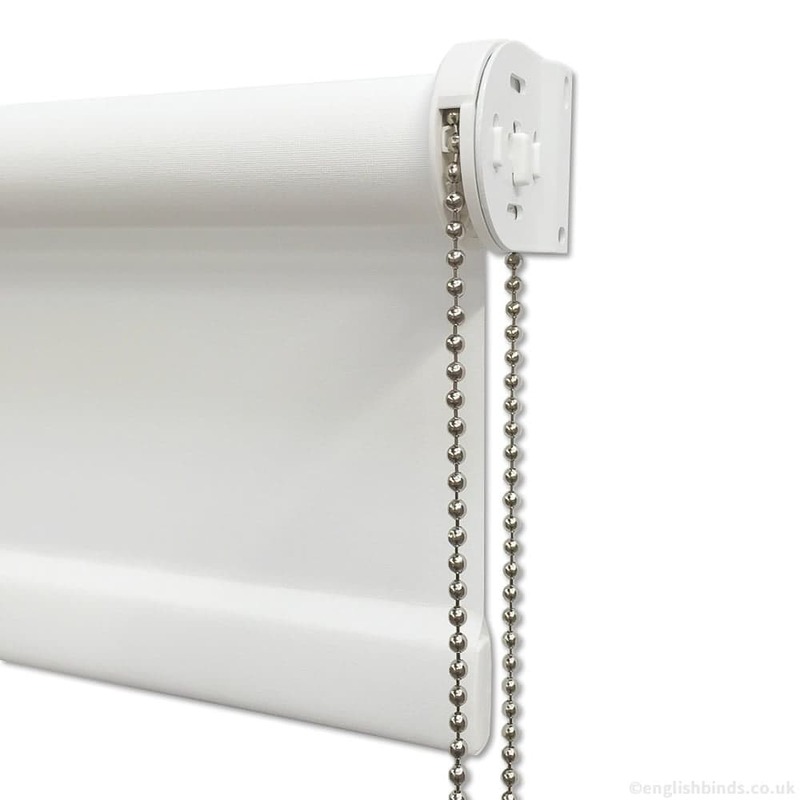 Delivered in good condition on time. 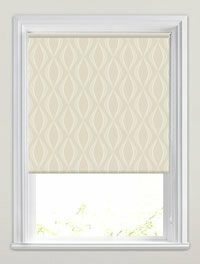 The blind is perfect for our new kitchen and looks fabulous!